It is easy and quick to get to Bornholm through the daily flight and ferry connections. The Island is sufficiently isolated that you without any risk of disturbances safely can choose Bornholm to any conference event. There are many opportunities for experiences and activities, such as hiking, sailing, cycling, golf schools, gastronomy, art, treasure hunting, rock climbing, etc. 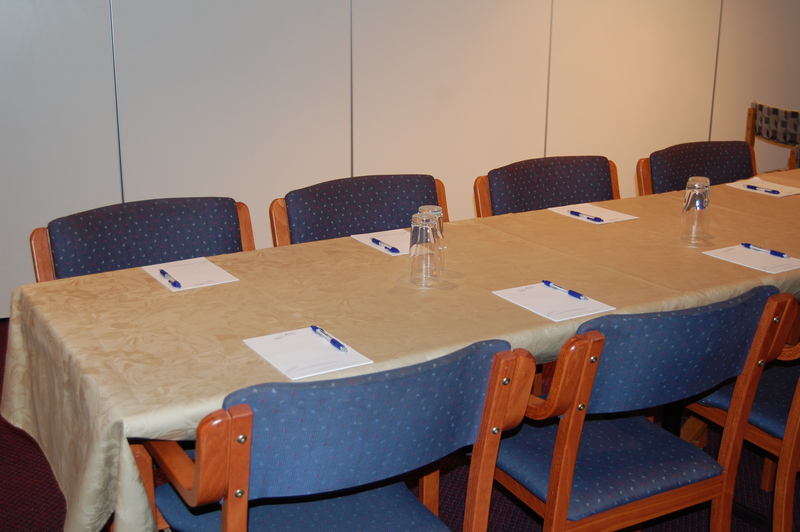 The hotel conference facilities include bright, seperate, flexible group- / meeting rooms from 4 to 350 persons (max number of cinema seating). Tell us your wishes and time available, so we make sure to adjust everything to each other. We arrange everything from travel, accomodation, conference, activities and excursions on the Island.